LTE-M is a low power wide area (LPWA) technology standard published by 3GPP. It supports IoT through lower device complexity and extended coverage, while allowing the reuse of the LTE installed base. 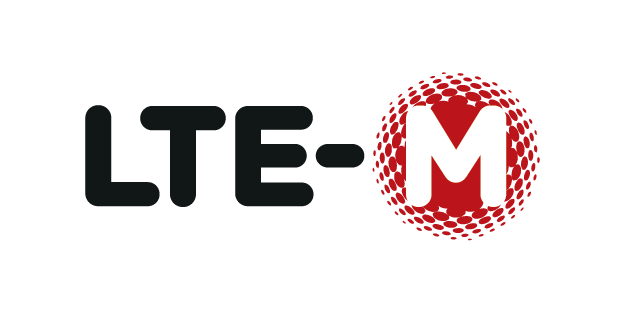 Supported by all major mobile equipment, chipset and module manufacturers, LTE-M networks will co-exist with 2G, 3G, and 4G mobile networks and benefit from all the security and privacy features of carrier-grade networks. 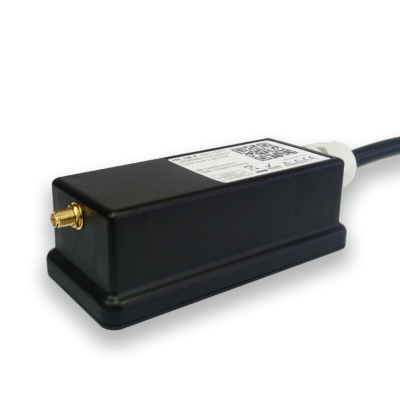 Enables individual remote management of streetlight lamps with electronic ballast up to 400W. 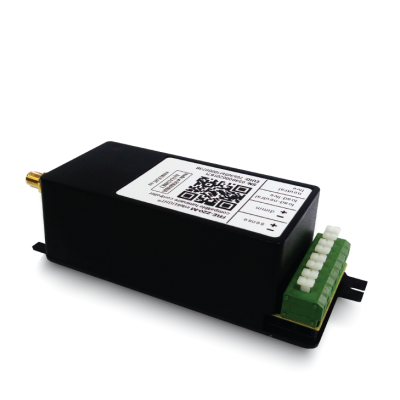 Specially designed and optimized for LTE-M LPWA networks. 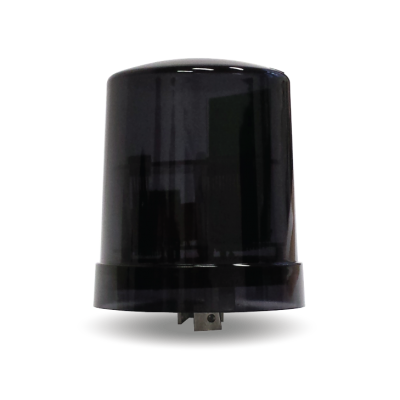 Provides remote ON/OFF lighting panel operation and to carry out measurements and analysis of different parameters in street lighting grids. Under/ overpower monitoring, voltage monitoring, phase failure and daytime/nighttime consumption mismatches are reported in real-time to the central server. 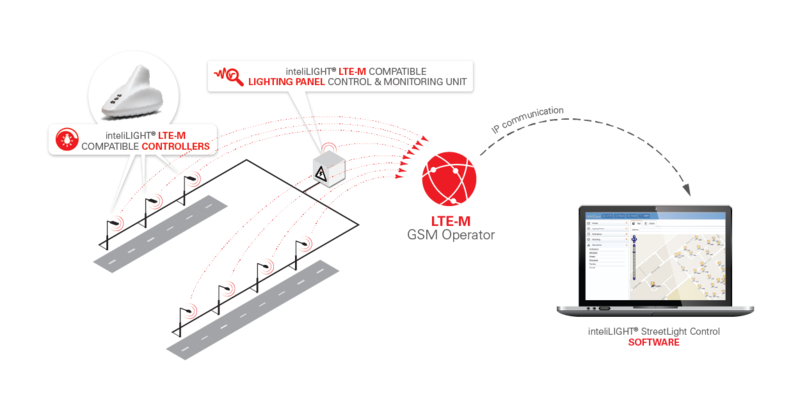 This reliable, carrier-grade IoT communications technology is already seriously taken into consideration by large GSM operators as Telekom, Vodafone or Orange. 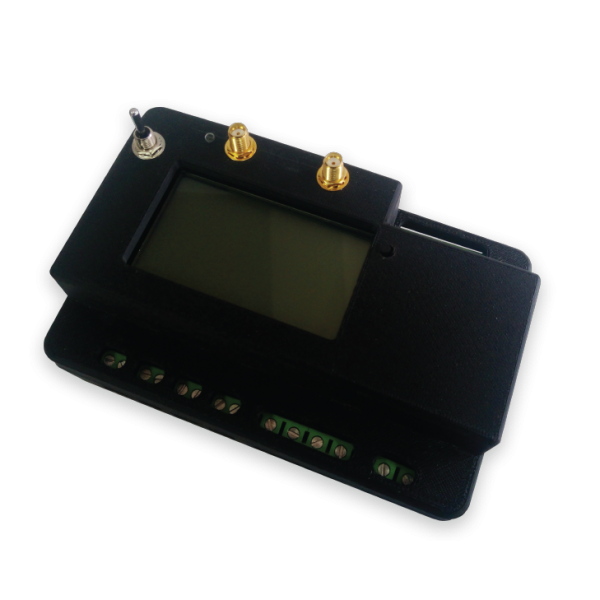 As the standardization process progresses, more GSM operators will offer LTE-M connectivity and it is expected for this technology to reach unprecedented penetration throughout the world.